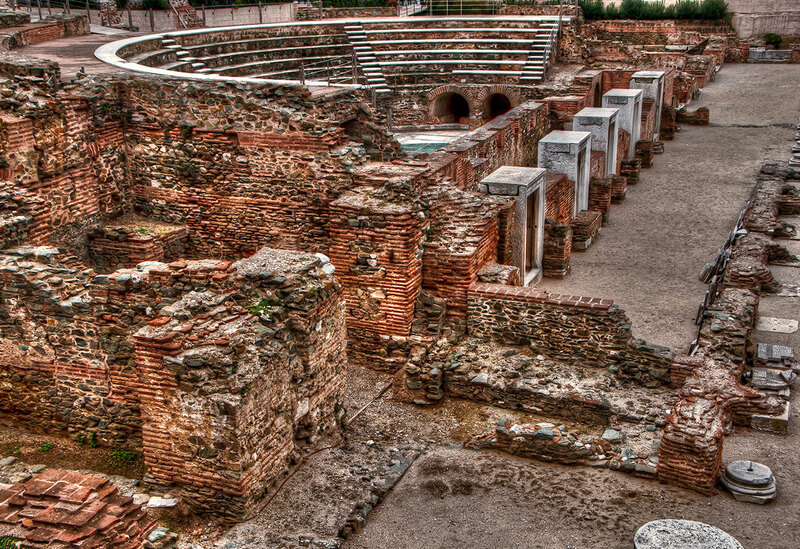 In 168 B.C. 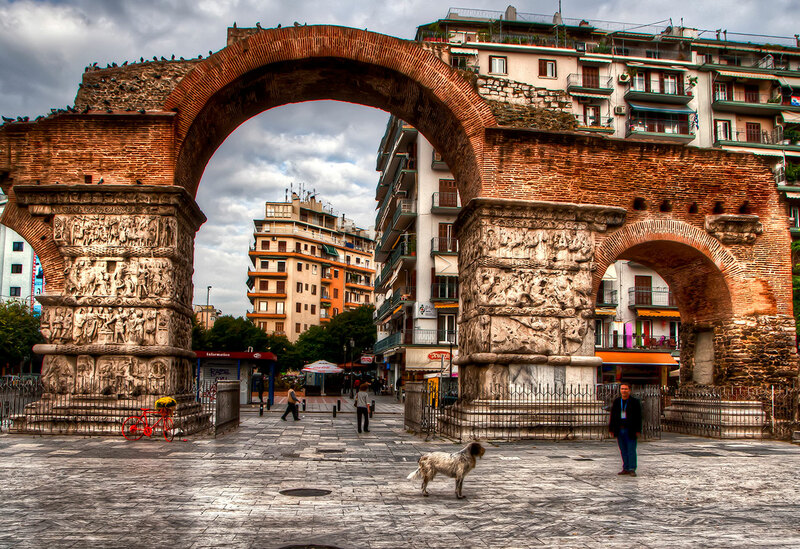 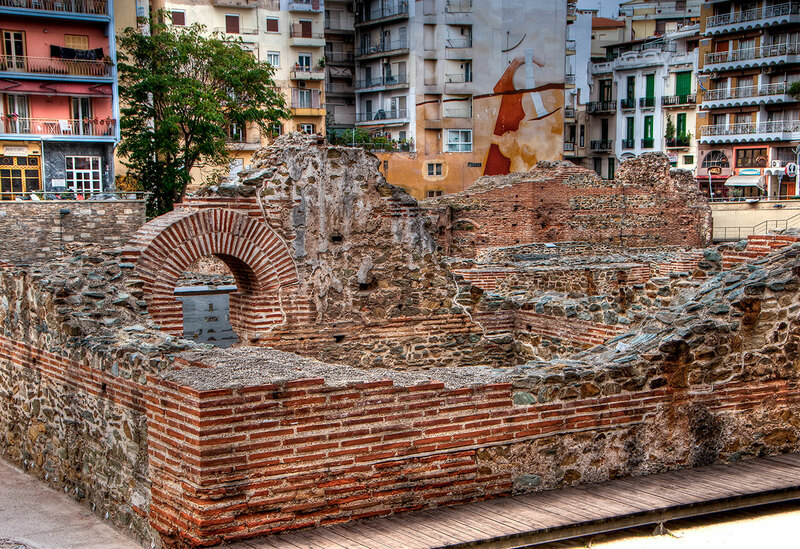 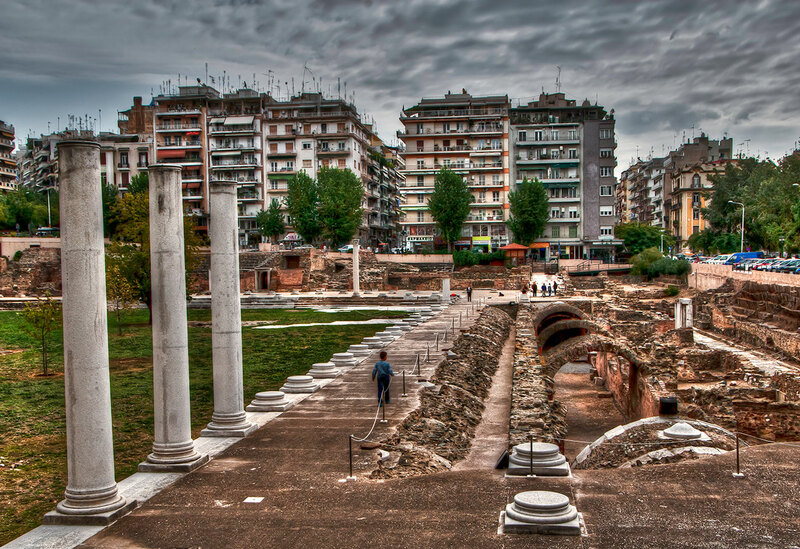 Thessaloniki passed into Roman hands and the archaeological stratigraphy allows us to discover the hidden corners of the city as well as to admire the Galerian building complex and the largest archaeological site of the city, the Agora. 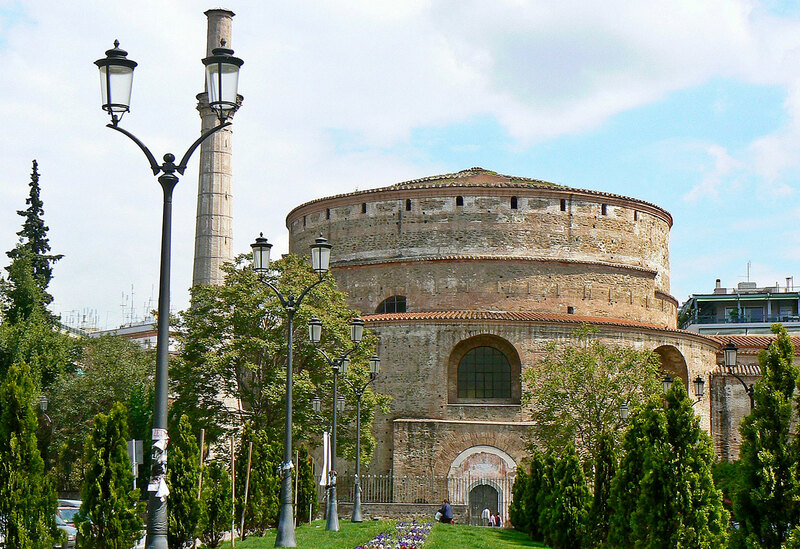 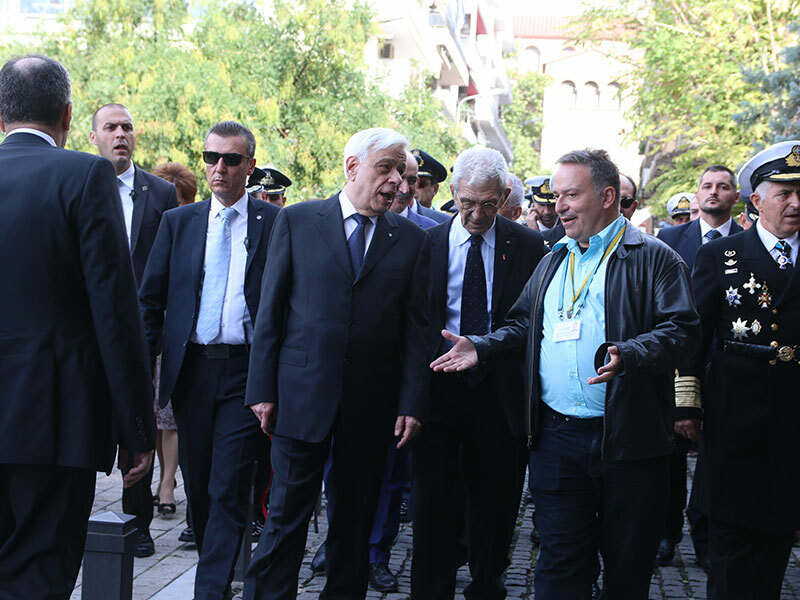 Tour: Rotonda, Kamara, The Palace, The Roman Exedra, and the Roman Agora.